(Ma-Kee-Ye: Japanese Lacquer sprinkled with gold and silver powder) and Kiriko (faceted). He has also challenged himself to produce oversized pearls, uncommon shapes, and more. 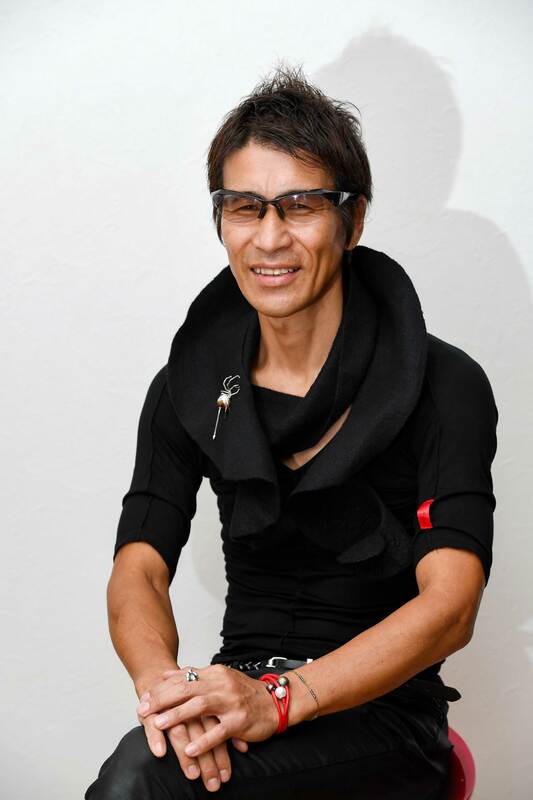 Eiji began showing his work overseas and it’s been very well received. 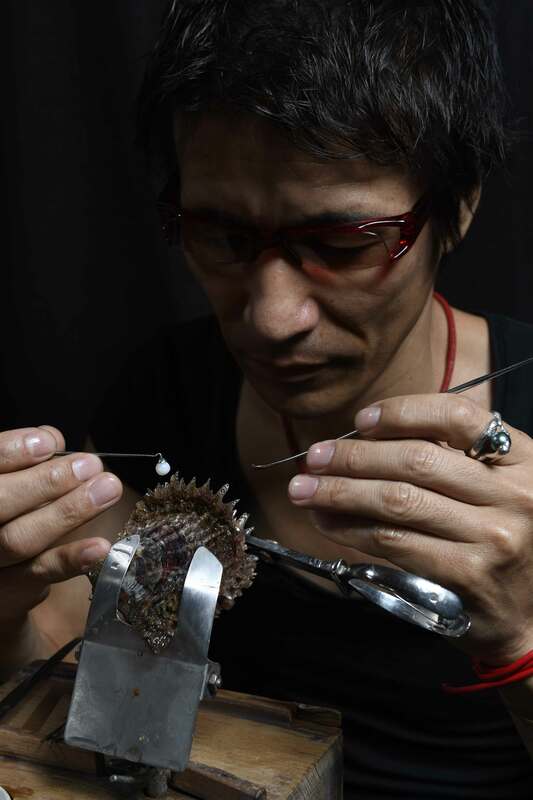 Eiji Uemura was born into the Uemura Cultured Pearl family and grew up with his father's pearls. He believes that people who connect through pearls are the most important part of his "Jewelry". Whenever he meets people, he gains inspiration for his creations. He creates unprecedented, unique designs, as well as restructuring his customers’ old pearl jewelry in order to give the customer a starring role. He firmly believes that's his mission.